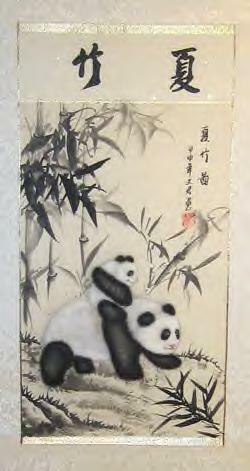 There's a new Chinese saying, When life hands you panda poop make paper. 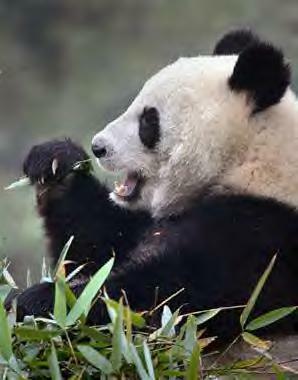 Researchers at a giant panda reserve in southern China are looking for paper mills to process their surplus of fibre-rich panda excrement into high quality paper. Liao Jun a researcher at the Chengdu Giant Panda Breeding Base in Sichuan province, said that the idea came to them after a visit to Thailand last year where they found paper made from elephant dung. They thought panda poop would produce an even finer quality paper, he said. The base is currently in talks with several paper mills on how to turn the droppings of Jing Jing, Ke Bi, YaYa and dozens of other pandas at the base into reams of office paper and rolls of wrapping paper, Mr Liao said. They hope to have a product line available by next year, he said. "We are not interested in doing this for the profits but to recycle the waste," Mr. Liao said. "It's environmentally friendly. We can use the paper ourselves and also we can sell whatever is left over," he added. Mr. Liao said he was not sure how much paper could be made from the 1.8 tonnes of droppings produced by the centre's 40 bamboo fed pandas every day. What about squeamish customers who might consider the paper unsanitary? "People won't find it gross at all," Mr. Liao said. "They probably won't even be able to tell it's from panda poop." I wonder if we could use this paper in our printer? Guess what your next gift will be wrapped in? That's quite interesting! 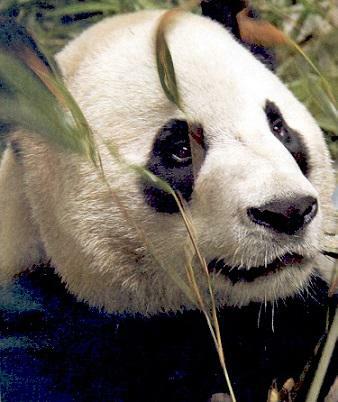 Recycling panda poop to produce paper sounds like a very good idea. It will save trees and keep the ground clean. My compliments to those Chinese researchers. The final product will no doubt be pure! There is so much waste on our Earth. Blessed be those who work to reduce this waste! I wonder if pandas will supply the artist paper. They have quite an industry going. Good for the pandas and the elephants. The Chiang Mai Zoo in northern Thailand already sells multicolored paper made from the excrement produced by its two resident pandas. Making paper there involves a daylong process of cleaning the feces, boiling it in a soda solution, bleaching it with chlorine and drying it under the sun. I am glad that you enjoyed this topic. I think that the whole idea is great. Thank you again for this informative topic Sue. 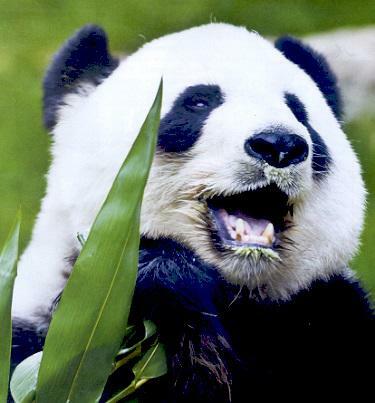 Pandas consume fibrous bamboo and their excrement contains excellent paper making fibers. The panda poop is collected from conservation parks, boiled, and pineapple and banana fibers are thrown in. This mixture is dried in the sun and there comes your excellent paper. I still enjoy this topic and its benefits.